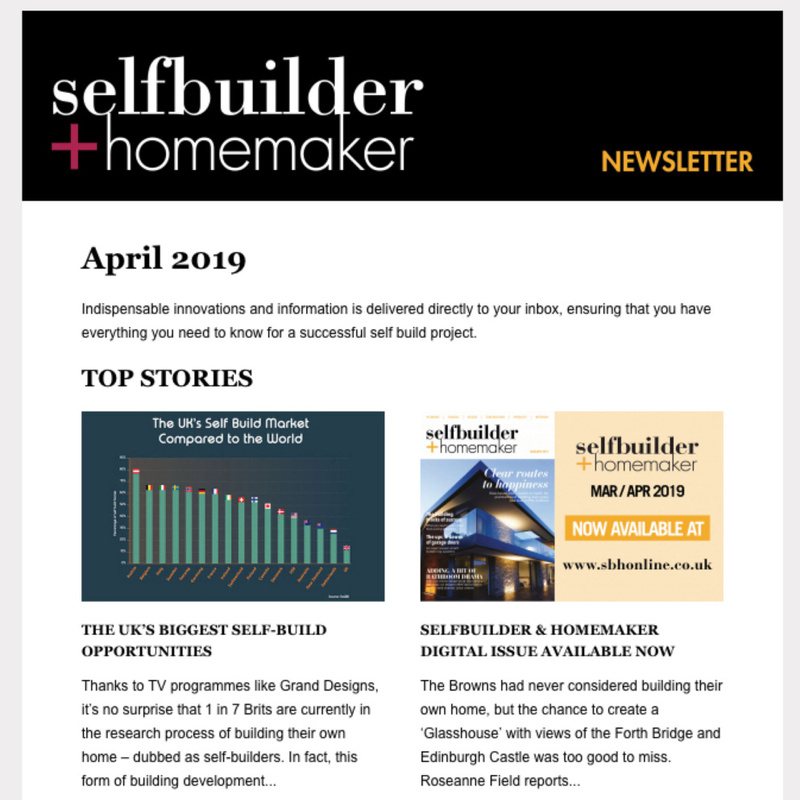 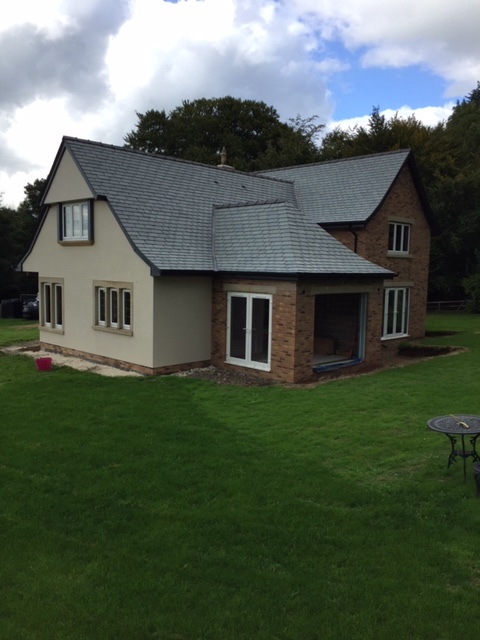 Expert knowledge and advice from JDP’s unique Technical Support team has helped a client complete selfbuild project. 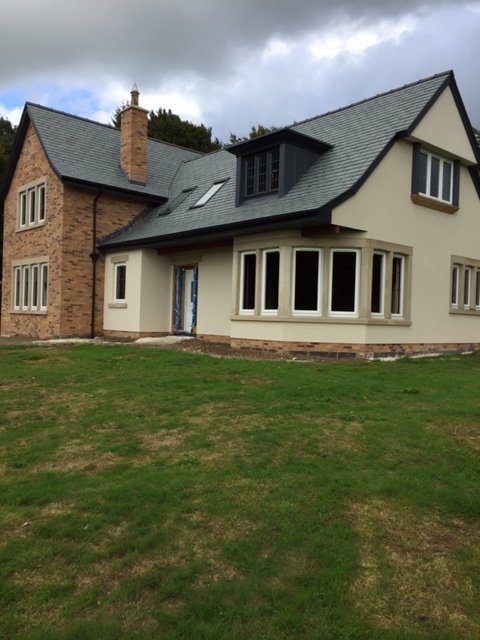 JDP’s Technical Support team specify expert drainage scheme for selfbuild property in Brampton, Cumbria, resulting in significant cost and labour savings. 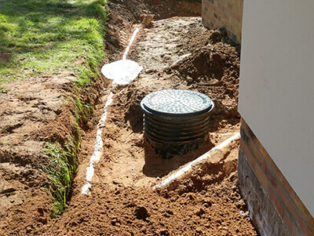 The team worked closely with the client, John Coulthard, to initially provide a drainage take-off. 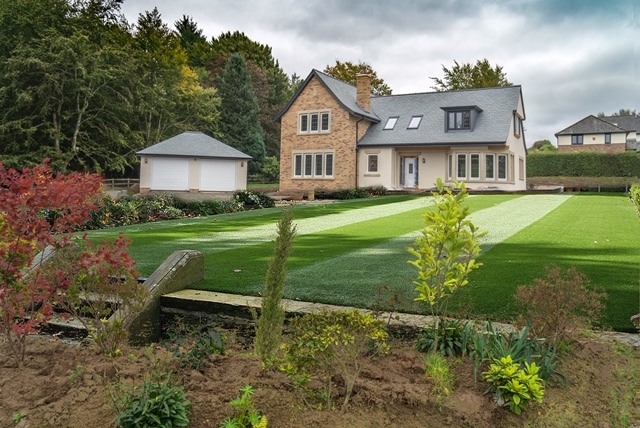 After reviewing the existing drainage layout and calculations it was agreed that to provide a more cost effective and efficient SUDS solution a new drainage scheme would be proposed to meet planning stipulations. 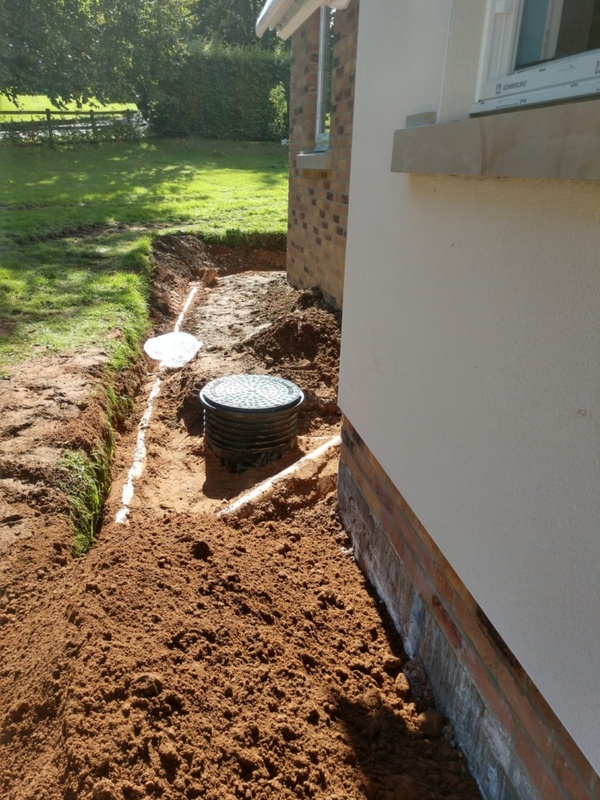 Using our industry standard Micro Drainage software and new accurate ground percolation test results the JDP Technical team were able to take the data and re-calculate the dimensions for a more suitable cellular soakaway tank. 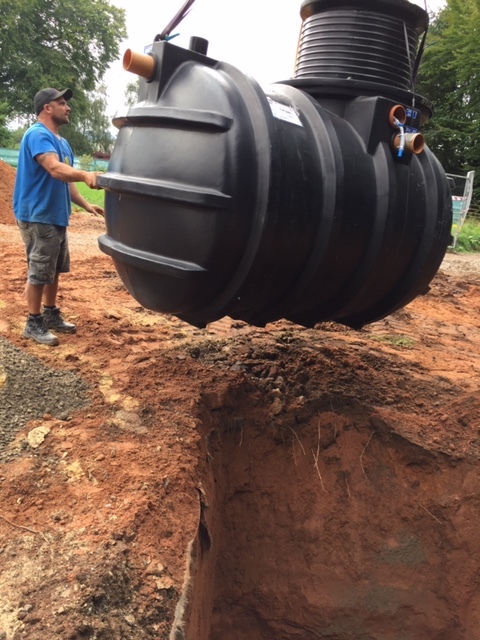 With limited space available on site the soakaway tank was designed with extra storage to incorporate the STP (sewage treatment plant) effluent to combine and soak away with the stormwater. 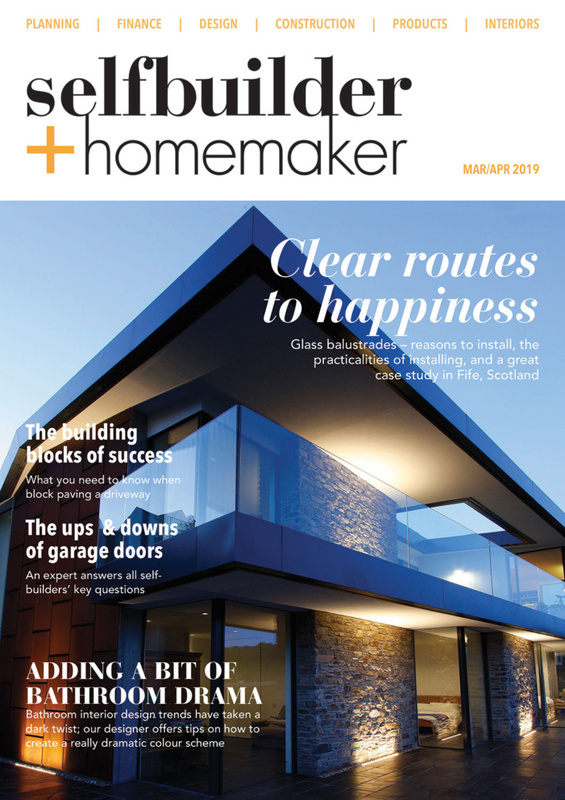 The calculations provided by the JDP Technical team were enough to gain the necessary specialist planning approvals the client sought allowing drainage works to begin on site. 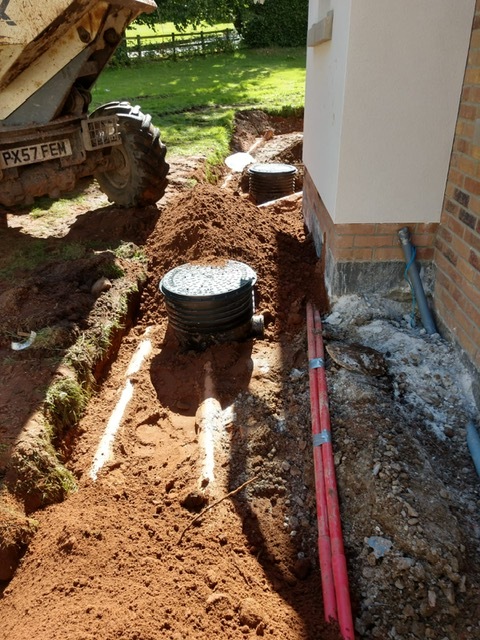 As well as in-depth technical advice the team were able to offer a value engineered re-design of the drainage system which reduced the number of products used, in turn reducing expenditure and labour time. 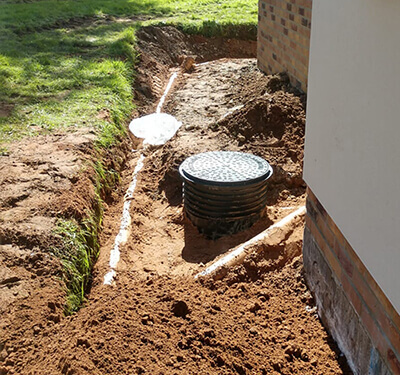 The Technical Support department incorporated a range of JDP’s key products into their surface and foul water design including a total of 228m of ULTRA3 pipework; PPIC inspection chambers; channel drain and silt traps. 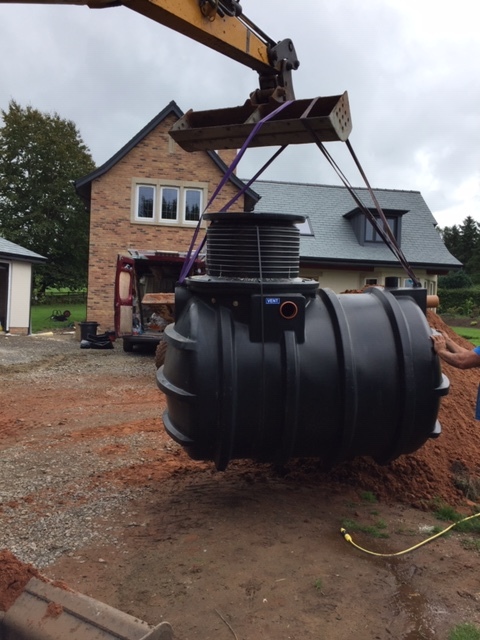 JDP’s RAINBOX 3S® crates were identified as the ideal product to provide the soakaway system servicing this site. 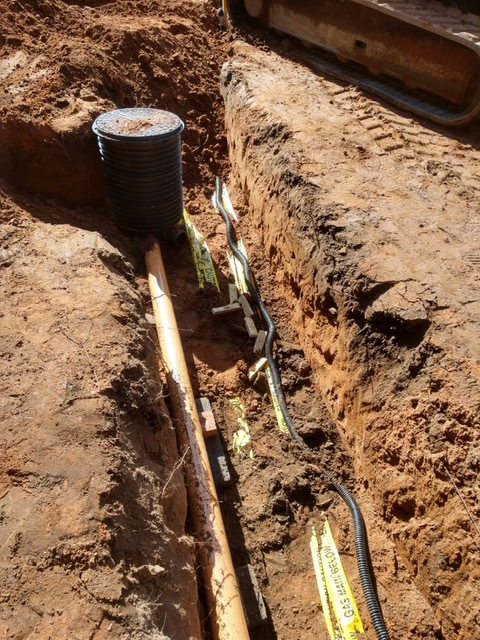 The RAINBOX 3S® system offers real benefits for a project of this size due to the ease of installation and the reduced installation time on site compared to traditional methods.